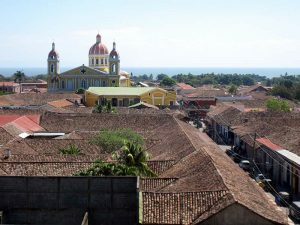 If you’re planning a trip to volunteer in Costa Rica, or even just want to visit for a vacation, you should definitely not overlook a visit to the surrounding countries of Nicaragua and Panama. 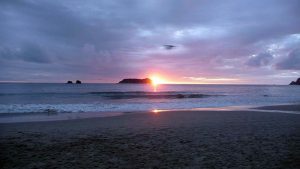 The Central American nation of Costa Rica is an exotic paradise of delights for travelers and regularly ranks as one of the world’s top tourist destinations. 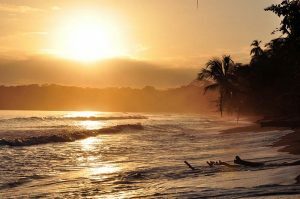 If it’s amazing beaches and a year-round tropical climate that you’re after, then Costa Rica is just about the perfect place for your next trip. What a 3 weeks traveling around in Costa Rica! 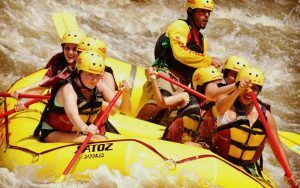 Costa Rica is, in my opinion, one of the most interesting, exciting and enjoyable places in the world to travel. I’ve always been an admirer of the country, and I love to travel off the beaten track and in unconventional ways. Do the grim, dreary depths of winter get you down and make you long for some real sun? Do you want to experience new, exciting things every day? Then maybe a visit to Costa Rica this spring is the perfect remedy for you. 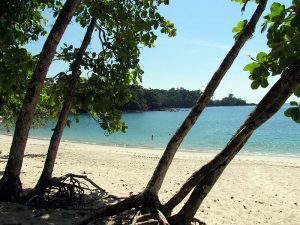 When you think of Costa Rica, you might imagine relaxing by a pool with a cold beer or strolling down a tropical beach at sunset. 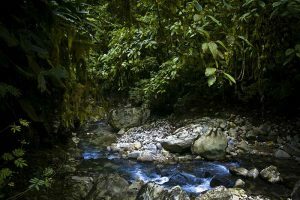 While these ways of kicking back and tuning out for a while can be a great way to spend a vacation, but there is another side to Costa Rica. Costa Rica has to be one of the greatest tourist destinations on Earth. Seriously, it has it all. You can see stunning scenery, try out heart-stopping extreme sports, eat delicious exotic foods, experience some of the world’s warmest people, and much much more. Have you been telling yourself that this will be the year you learn Spanish? If you’re still pronouncing the “L” in tortilla every time you go to dinner, then it’s probably time to finally get serious about learning the language. 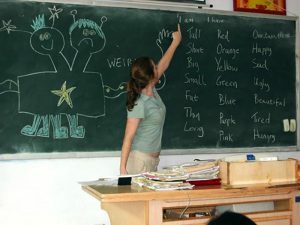 Are you considering teaching English abroad as a volunteer? 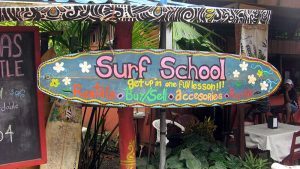 There are many places where you could lend your skills, but no other country beats Costa Rica for its diverse natural beauty and friendly, laid back people. 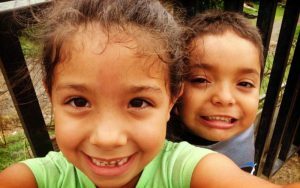 Add to that the fact that Ticos welcome English speakers with open arms, and the choice is simple: you need to volunteer to teach English in Costa Rica. How many people can say they’ve watched up close as giant sea turtles emerge from the ocean to lay their eggs on the beach at midnight? Or that they’ve spent four weeks living just a couple feet away from the beach? Not many. 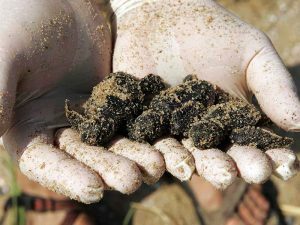 But when you volunteer in turtle conservation in Costa Rica, you can! Few countries can compare with Costa Rica’s well-preserved natural beauty. 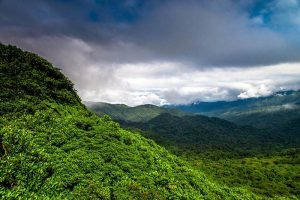 Its many jungles and rainforests are home to a diverse range of rare wildlife and fauna, while its beaches, mountains, and waterfalls provide endless entertainment for adventurers. 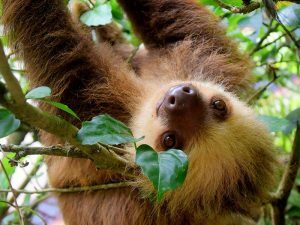 Costa Rica is our most popular volunteer abroad destination, and for good reason. The country’s natural beauty and amazing people have been a draw for plenty of travelers, and once you’re there, you’ll never want to leave. 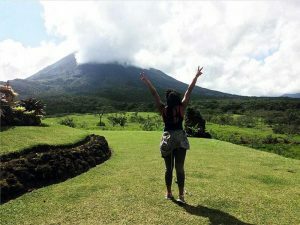 Costa Rica has been called the happiest country on earth for good reasons. 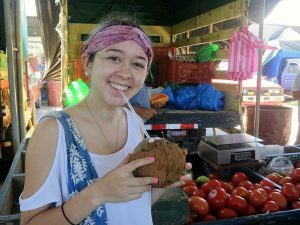 From the warm and friendly spirit of the Ticos (Costa Rican residents) to the peaceful, laidback culture famously summarized as “Pura Vida” (translation: pure life) — it’s one of the most welcoming destinations for volunteers, backpackers and travelers of all sorts. If you’ll be in Costa Rica on a volunteer vacation this December, you’ll have the opportunity to witness the enormous celebrations this tiny nation puts on to celebrate Christmas. 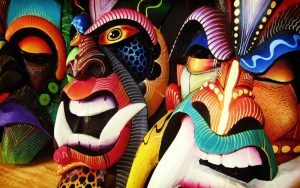 This December, if you’re volunteering in Costa Rica, you won’t want to miss the opportunity to witness rich indigenous culture at Fiesta de los Diablitos – or the Festival of the Little Devils. 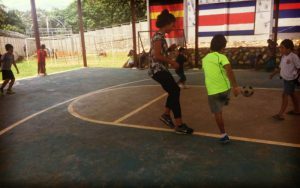 How better to experience the culture of Costa Rica when you volunteer abroad than by getting involved in the country’s annual celebration of diversity at Dia de las Culturas? 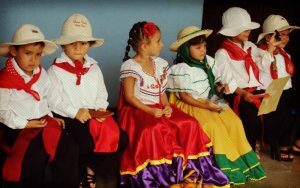 This special day takes place in October and recognizes the different cultures that comprise the Costa Rican population. 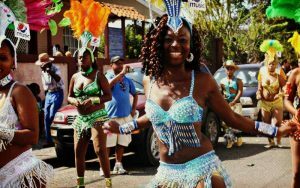 If you happen to be volunteering in Costa Rica this October, you’ll be just in time to witness one of the nation’s best-loved festivals: Carnavales de Limon. 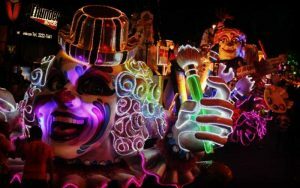 This Mardi Gras-esque event held in the province of Limon celebrates the Caribbean culture of Costa Rica with a full week of fun, food and festivities. Today was my second day at the center. I have been helping the church group translate in Spanish which is very fun! It helps learn and improve my Spanish speaking skills, increasing my confidence to speak more fluently without so much premeditation of the words. It is also great just listening to the because I have learned helpful words and phrases. 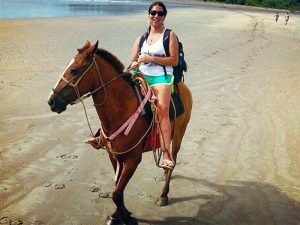 Costa Rica is a wonderful destination for a volunteer vacation, even during the rainy season; as well as helping making a difference, you’ll have boundless opportunities to experience the natural beauty of the nation with various activities, including adrenalin-pumping watersports. It was weird not seeing or at least hearing fireworks on the Fourth of July, but we tried to be “as American as possible” by singing traditional songs like the National Anthem and the Pledge of Allegiance. However, the best part of my day involved starting my uVolunteer project.